Yes they exist!!! With disbandment news that we often hear about many groups, there are in fact several groups where all of the members have left the group except one. Sometimes, no disbandment news is confirmed and the sole member of the group uses the group name to promote herself instead! Let's take a look at the groups with only one member technically. Youngji was the latest addition to the veteran girls group KARA way back in 2014. However, the quadruplet only released two albums in South Korea before the three core members included Gyuri, Seungyeon and Hara to leave the group after their contracts with DSP ended. Youngji is the only member who remained in DSP Entertainment as her contract is only ending a few years later. Despite all the members who left, DSP didn't announce an official statement of KARA's disbandment, indicating that KARA may not have disbanded. Currently, Youngji is working as an actress, an entertainer as well as a solo singer who released her debut single "Memory Clock" in 2017. She also starred in KARD's first pre-debut single "Oh NaNa" as a hidden member. expiration. Currently, Woohee had joined KBS' idol rebooting survival show, The Unit in 2017 and ultimately ranked 7th and made it to the debut group UNI.T. She plays a role as the leader of the group. However, the group will disband after the release of their last single "I Mean", marking the end of UNI.T's short life. Haeryung is the latest addition to the list after the news of her fellow member, Hyeyeon signed a contract with Star Ent. in order to debut as a trot singer. The news might indicate that Hyeyeon is leaving BESTie and their agency, leaving Haeryung as their only member. However, no news of disbandment had been released by BESTie's agency. 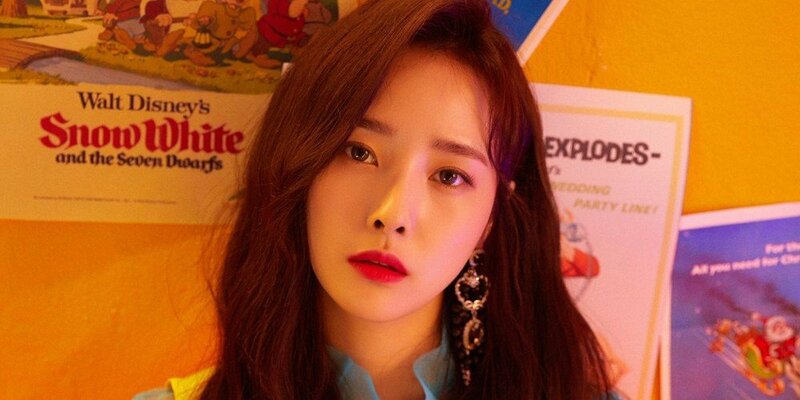 Haeryung was first debuted in girl group EXID as one of their six original members, but ultimately left and followed her fellow members Uji and Hyeyeon from EXID to debut in her current group, BESTie, alongside with a new member Dahye. Uji and Dahye, however, chose to leave the group in 2017. Since the departure of Hyeyeon, Haeryung is officially the last and only member remained in BESTie. Hana is active as a member of girl group Secret since 2009, previously known with the stage name Zinger. However, the group halted their activities for an indefinite hiatus since 2014 after their final comeback I'm In Love, without any official news about disbandment. Their hiatus ultimately leads to Sunhwa's departure way back in 2016, after her contract with TS Entertainment ends. TS Entertainment had been promised on a final single for Secret as a trio but the project was delayed. The group's inactivity caused two more members leaving. Jieun announced her departure from Secret by herself, while Hyosung, their leader, sued TS Entertainment and has been left the group and the agency. Since then, TS Entertainment promised Hana's solo debut, but the debut project seems to be delayed again. Currently, Hana is working hard as a YouTuber. You can subscribe her YouTube channel here. Miso debuted as a member of Girls Girls in 2015. However, the group has been inactive after their latest comeback with "Juicy Secret". Miso has been active as a solo singer since 2017 with two singles, "KKPP" and "Pink Lady" consecutively. Girls Girls' official SNS is dead since ages, and the latest updates are all about Miso. Miso had also opened her own official SNS accounts, indicating the fact that Girls Girls had disbanded. However, there's no official announcement about their disbandment. 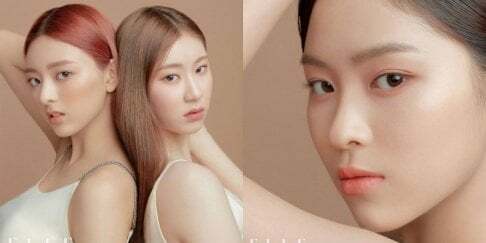 The fellow members of Girls Girls, Aryoung and Bori are rumored to be leaving the agency while Rina may be staying as the only Girls Girls member alongside with Miso. There's still hope for Girls Girls to comeback with new members though, if their agency wants to.